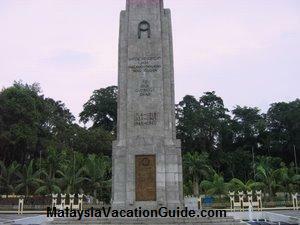 The National Monument is located at Jalan Parlimen, Kuala Lumpur and is just opposite the Lake Gardens. 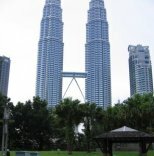 The monument is visited by many tourists that come to the city of Kuala Lumpur. The memorial site was built to remember and pay tribute to the soldiers who lost their lives defending the sovereignty of the country against enemy's invasion. The ceremony to commemorate the passing of these valiant soldiers are held here every year. The 48,562 square metres area where the monument is located has 5 main components. They are the monument, the war memorial, the pavillion, the fountains and the surrounding gardens. 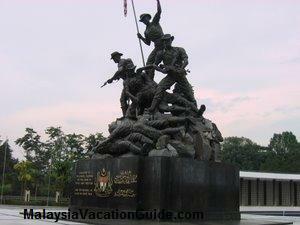 The bronze monument was designed by Felix de Weldon, an American who was also the architect of the popular Iwo Jima Memorial. The National Monument was opened on February 8, 1966. The ASEAN Scupture Garden is located in the vicinity and is a collection of sculptures that were made from bamboo, iron, marble and wood. 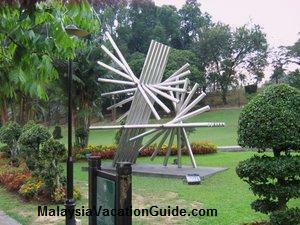 These sculptures were crafted by members of the ASEAN countries. 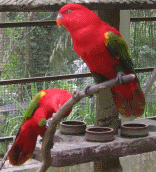 ASEAN is the Association of South East Asian Nations. 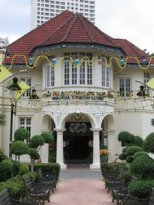 The members of ASEAN include Malaysia, Thailand, Indonesia, Singapore, Vietnam, Cambodia, Phillipines, Laos, Myammar and Brunei. The most convenient way to get here is by taking a taxi. 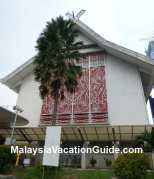 You can also take a KTM Komuter train and stop at Bank Negara Station. Go towards Bank Negara direction and follow the signage to Jalan Parlimen or Perdana Lake Gardens. You will arrive here in approximately 15 minutes. The opening hour to visit the National Monument is from 7:00am to 6:00pm and no fee is charged to enter the place.